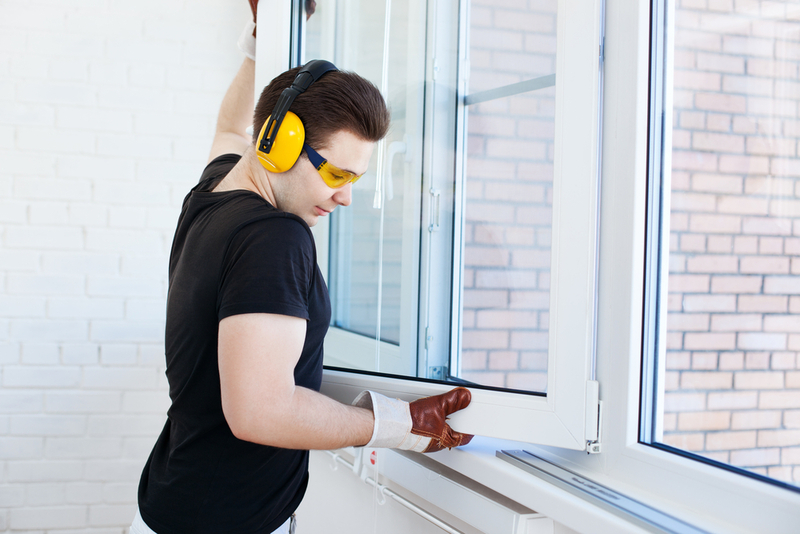 Numerous reasons could be attributed to replacement of old windows. New windows are likely to be less clumsy than the old ones and they would not require a lot of cleaning and maintenance. But there are some things to be aware before you plan for an investment. Till the point of time when you have owned a house for a number of years, there is no need to be aware about replacement windows. It is not something that gets into your brain, till it becomes too late. By the time rain water enters your home, the drafts are blowing, and your old window panels will get damaged by wear and tear. Apart from that, you need to pay extra electricity bill for your old windows because you have to run your air conditioner and room heat all the time. To prevent these issues, you need to go for window replacement and you can contact the window manufacturer in this regard. Why Would You Need to Go for Window Replacement? The new version of double paned windows is twice effective in retaining air and heat in comparison to single installed units. With a new window you could make considerable amount of savings in terms of energy costs as well. Even if you want to repair or replace your old windows then you can call the carpenters for this task. 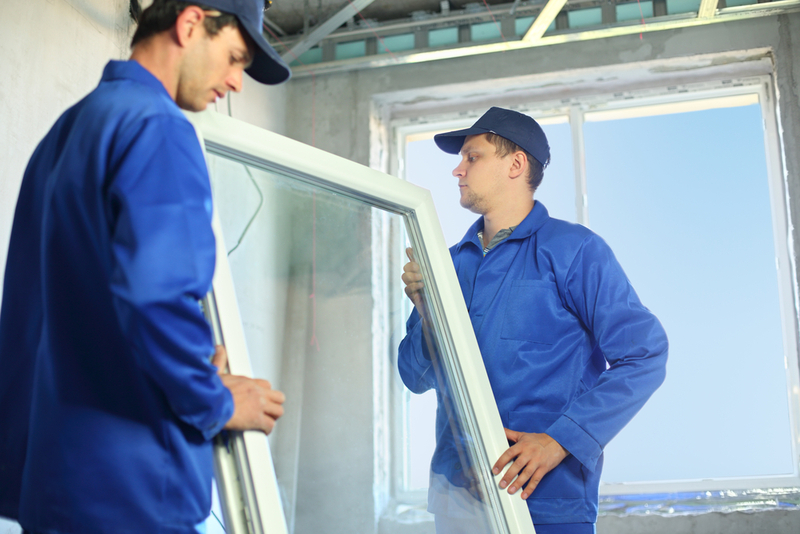 They will recycle your old window and install new customized windows at very low cost. A Certain Portion of The Window Might Only Need Replacement Whereas Others Might Go Unnoticed. Your window is not replaced fully. The main parts which are the glass along with the rolling components are normally removed. The framed version in the window remains the same though. The section under the window is the one prone to most damages mainly due to rain water get accumulated in them. In these types of windows both possess lower sash that are known to slide upward. If the house becomes too hot one can take it up. If there are small children in the house, then the higher sash can only be opened. If these conditions are not applicable the double hung version would be a better choice. More money is likely to be saved with a single hung window. You could fix the windows and replacement might not be needed always. Sometimes the homeowners do experience high energy costs and to prevent this problem you need to seal the cracks of your old windows. Say for example the seats on the double hung windows would have damaged allowing cold along with temperature to pass through it. In such situations it is pretty much easy to patch-up the windows rather than getting it replaced completely. There are different kinds of new windows available in the market. You would need to choose one, get it installed by a professional and always hire them to install you new window in a perfect manner.